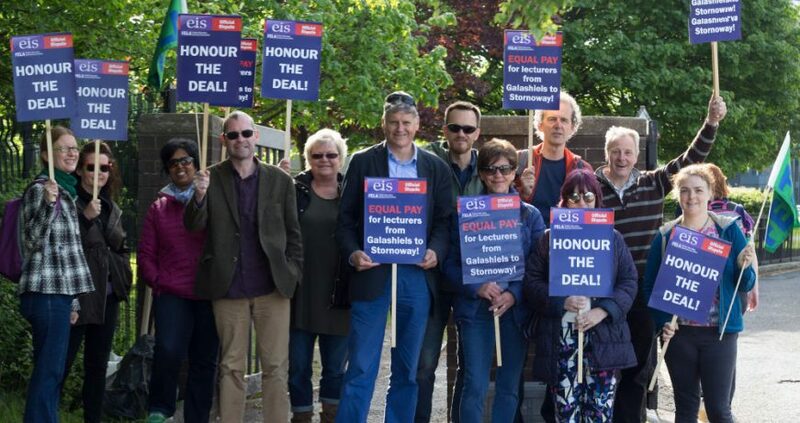 Colleges Scotland’s national pay bargaining dispute has reached a new head. Yesterday, thousands of Further Education lecturers across Scotland were on the fourth week of strikes and these continue today. This is due to Colleges Scotland’s refusal to honour the equal pay and national bargaining deal that was agreed, balloted and signed off one year ago. 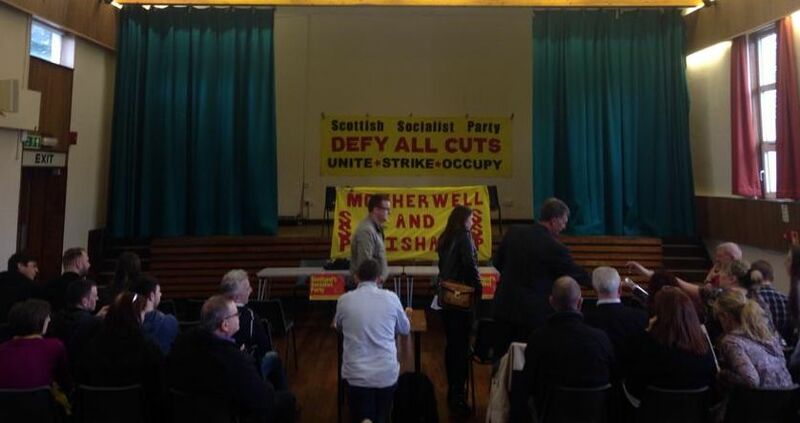 The Scottish Socialist Party fully supports and stands with the lecturers, as we back all workers and such unions who seek justice. 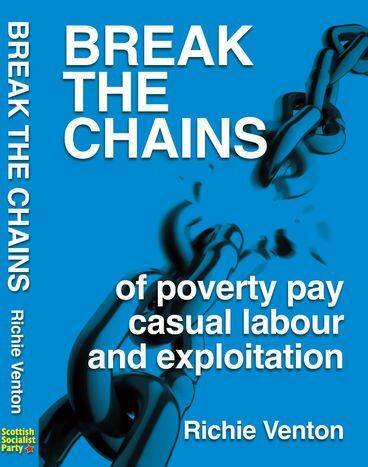 Every assault on pay or conditions – reneged deals or otherwise – for anyone in any industry narrows options for all who seek decent work. It means there are fewer jobs that you would find worth doing for pay offered and everyone ends up with fewer options for living a good life. Stuart Graham – from Unison, one of the Glasgow Homeless caseworkers on strike. 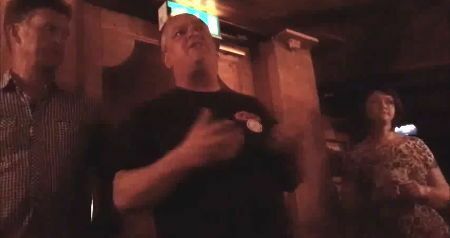 Richie Venton: The SSP’s national workplace organiser. With gracious thanks to Frankie Tervit for taping this wonderfully attended meeting. 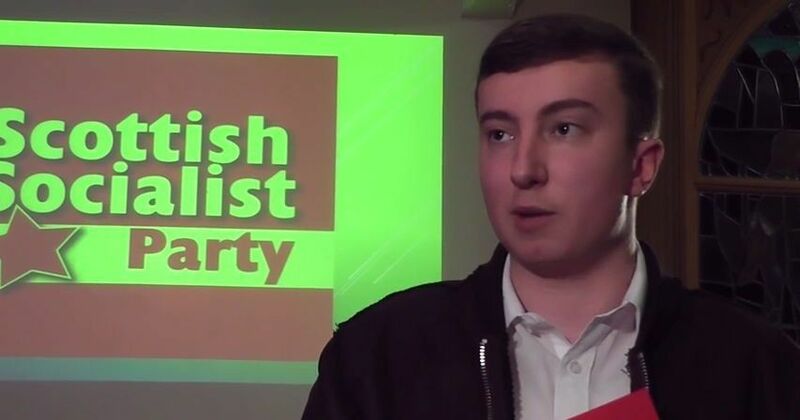 SSP candidate for Glasgow East, Liam McLaughlan speaks on the party’s support for ending youth pay discrimination, and the support he’s had as a young candidate. Our national co-spokesperson and candidate for Edinburgh South, Colin Fox – speaking on the need for a £10 living wage, and an end to zero hour contracts. 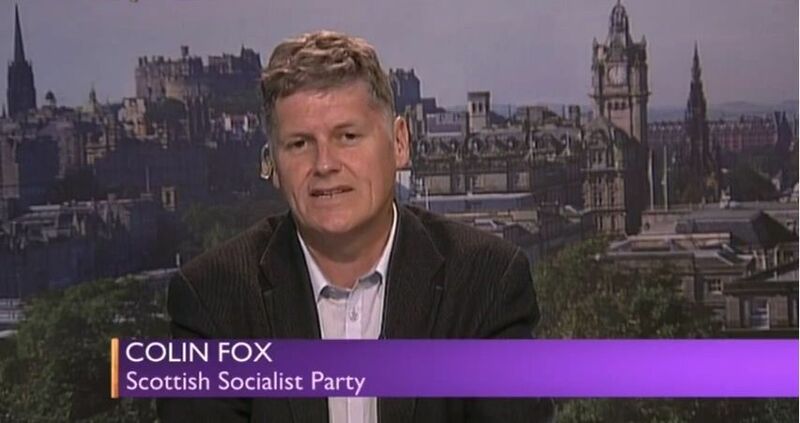 National co-spokesperson Colin Fox speaking to Andrew Neil on the democratic revolution set to happen in Scotland on the 7th May.